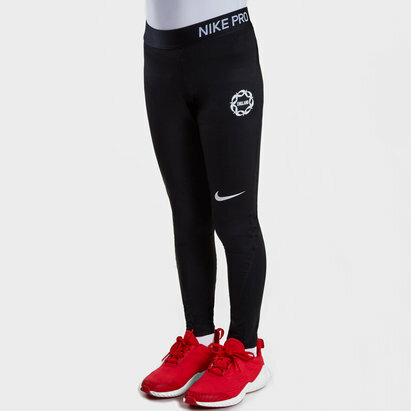 Show your support and cheer on the Roses with these Nike England 2019 Ladies Netball Pro Leggings. 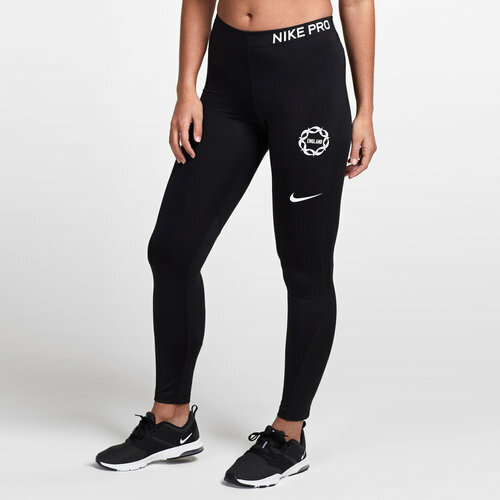 These Nike training tights have been designed for warm-ups, mobility workouts and commuting to and from the gym or studio. The four-way stretch material and sweat-wicking, durable fabric help to keep you dry and comfortable no matter how hard you train. They have been finished with the Netball England badge and the Nike logo on the left side of the tight.